Paris the city of light, Paris the most beautiful city of the world, Paris the world capital of fashion and luxury... All these nicknames can describe the capital of France. Paris is the most populated of France with around 2,126,000 inhabitants and was the most populous city of Europe. 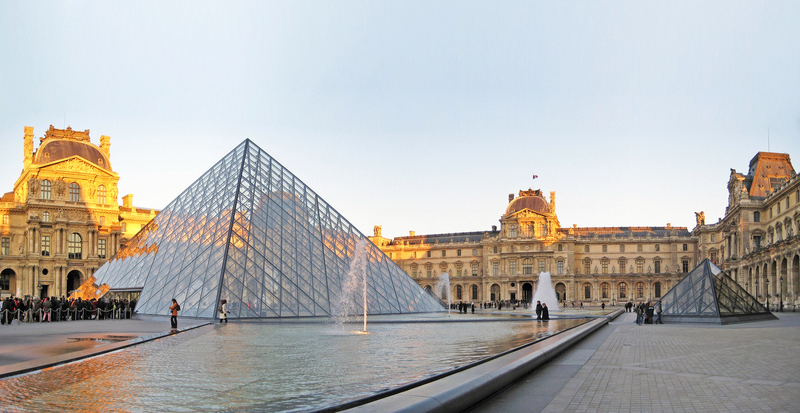 You will never finish discovering Paris as it is rich in monuments, museums… Hidden in a loop of the Seine in central of the Parisian bassin, the City of Light has an artistic and cultural influence unmatched worldwide. The Parisian district is one of the richest in Europe: if it were a country, it would be the seventeenth largest economy in the world, producing more wealth than the Netherlands and Turkey, and almost as much as Indonesia. Paris has an area of significant offices in Europe with a larger number of groups on the Fortune 500 that have their headquarters, the Île-de-France is becoming the first European region, vis-a-vis to the greater London, for jobs created by international establishements in 2007.